March is National Nutrition Month and its theme is "Bite Into a Healthy Lifestyle. 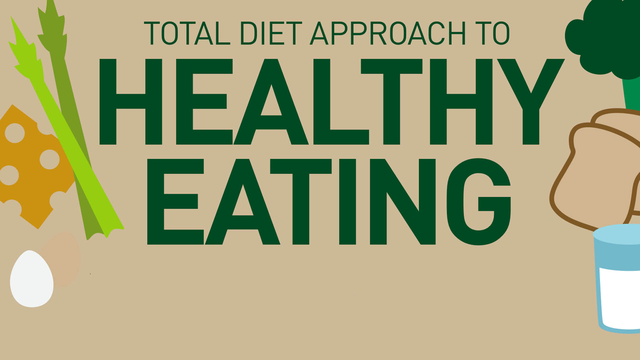 This infographic from the American Academy of Nutrition and Dietetics outlines what's holding us back from the dietary change and where to get support for a "Total Diet" approach. Let's celebrate healthy eating with a commitment to make better food choices on a daily basis.